What is AWS ? – AWS (Amazon Web Services) is a comprehensive, evolving cloud computing platform provided by Amazon.com. Cloud computing is gaining immense popularity among today’s business needs. Many organizations use cloud computing directly or indirectly as a replacement for traditional on-site alternatives As, It adds a number of benefits to the business. This article describes an overview of cloud computing, its key attributes, how these concepts are used in Amazon web services, Amazon cloud products and services. Cloud computing is a concept of Internet-based computing that provides shared processing resources and data to computing devices on demand. It is a model for enabling ubiquitous, on-demand access to a shared pool of configurable computing resources (e.g., networks, servers, storage, applications and services), which can be rapidly provisioned and released with minimal management effort. With cloud computing, you do not need to make large upfront investments in hardware and spend a lot of time on the heavy lifting of managing that hardware. Instead, you can provision exactly the right type and size of computing resources you need to power your newest bright idea or operate your IT department. You can access as many resources as you need, almost instantly, and only pay for what you use. Simply what happen is, sharing computing resources rather than having local servers or personal devices to handle applications. It is something where a business service is offered to you on a pay as go model. Whatever service(s) you are consuming you will be paying only for that service(s). Broad network access represents the ability for a cloud service to be widely accessible. Establishing ubiquitous access for a cloud service can require support for a range of devices, transport protocols, interfaces, and security technologies. 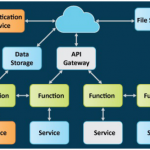 To enable this level of access generally requires the cloud service architecture to be tailored to the particular needs of different cloud service consumers. Elasticity is the automated ability of a cloud to transparently scale IT resources as required in response to runtime conditions or as pre-determined by the cloud consumer or cloud provider. Elasticity is often considered as a core justification for the adoption of cloud computing, primarily due to the fact that it is closely associated with the Reduced Investment and Proportional Costs benefit. Cloud providers with vast IT resources can offer the greatest range of elasticity. The measured usage characteristic represents the ability of a cloud platform to keep track of the usage of its IT resources, primarily by cloud consumers. Based on what is measured, the cloud provider can charge a cloud consumer only for the IT resources actually used and/or for the timeframe during which access to the IT resources was granted. In this context, measured usage is closely related to the on-demand characteristic. A cloud consumer can unilaterally access cloud-based IT resources giving the cloud consumer the freedom to self-provision these IT resources. Once configured, usage of the self-provisioned IT resources can be automated, requiring no further human involvement by the cloud consumer or cloud provider. 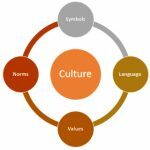 The characteristic of a software program that enables an instance of the program to serve different consumers (tenants) whereby each is isolated from the otheris referred to as multi tenancy. A cloud provider pools its IT resources to serve multiple cloud service consumers by using multi tenancy models that frequently rely on the use of virtualization technologies. Through the use of multi tenancy technology, IT resources can be dynamically assigned and reassigned, according to cloud service consumer demands. Resource pooling allows cloud providers to pool large-scale IT resources to serve multiple cloud consumers. Different physical and virtual IT resources are dynamically assigned and reassigned according to cloud consumer demand, typically followed by execution through statistical multiplexing. Resource pooling is commonly achieved through multi tenancy technology and therefore encompassed by this multi tenancy characteristic. There are 3 major delivery models in cloud computing. Cloud-based application or software as a service run on distant computers “in the cloud” that are owned and operated by others and that connect to users’ computers via the Internet and usually, a web browser. Platform as a service provides a cloud-based environment with everything required to support the complete lifecycle of building and delivering web-based (cloud) applications—without the cost and complexity of buying and managing the underlying hardware, software, provisioning and hosting. There are 4 major deployment models in cloud computing. Public clouds are owned and operated by companies that offer rapid access over a public network to affordable computing resources. With public cloud services, users do not need to purchase hardware, software, or supporting infrastructure, which is owned and managed by providers. A private cloud is infrastructure operated solely for a single organization, whether managed internally or by a third party and hosted either internally or externally. Private clouds can take advantage of cloud’s efficiencies, while providing more control of resources and steering clear of multi-tenancy. 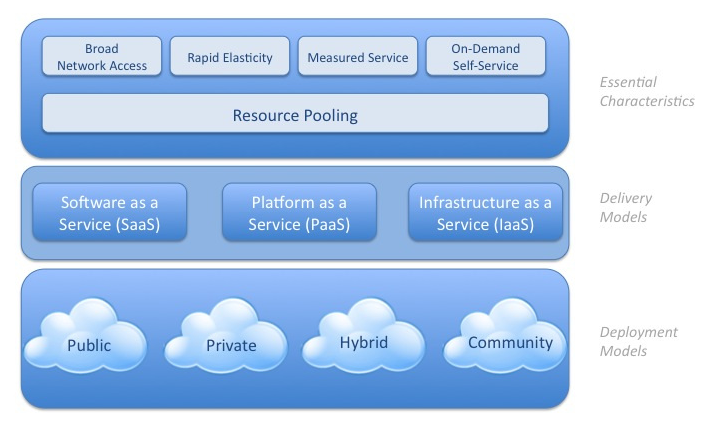 A hybrid cloud uses a private cloud foundation combined with the strategic integration and use of public cloud services. The reality is a private cloud cannot exist in isolation from the rest of a company’s IT resources and the public cloud. Most companies with private clouds will evolve to manage workloads across data centers, private clouds, and public clouds—thereby creating hybrid clouds. Community cloud is a type of cloud hosting in which the setup is mutually shared between many organizations that belong to a particular community, i.e. banks and trading firms. It is a multi-tenant setup that is shared among several organizations that belong to a specific group which has similar computing apprehensions. The community members generally share similar privacy, performance and security concerns. The main intentions of these communities are to achieve their business related objectives. Amazon Web Services (AWS) is a comprehensive, evolving cloud computing platform provided by Amazon.com. These web services are sometimes called cloud services or remote computing services. AWS web services first launched in 2006 to provide online services for web sites and client-side applications. 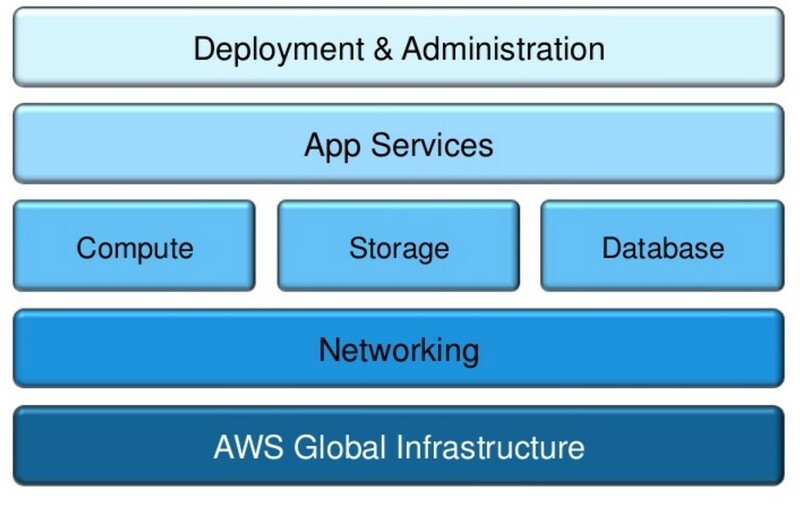 There are six fundamental parts of the AWS cloud. These fundamentals are the basics for all the services offered by Amazon web services. AWS now provides over 40 different services to help you to achieve specific needs. From access to small amount of computing power to large clusters, database services to SQL server and NOSQL options. DNS,CDN, queuing, notification, transcoding, deployment, monitoring and much more. AWS allows users to use operating systems, platforms, tools, plugins and AWS also provides root access to any services in the operating system. Global presence is another core benefit provided by AWS. It has regions around the world, so users can locate their applications close to their customers and regions and improve the performance of their applications. Instant access to the resources means users can access everything in AWS cloud without prior planning. With this immediate access to resources, AWS allows users to enter markets without purchasing, delivery and provisioning the new systems. Users also allow avoiding capacity planning because more resources are available in the cloud. AWS works on a pay as you go model. This means users never have to pay upfront or monthly charges and only pay operating cost of what they used. AWS provides database services that can handle scaling of databases, backing up data automatically and load balancing that automatically scale with application demand and many other features. AWS handles many administrative and maintenance tasks and allows business users to focus on their core business and improve their productivity. AWS provides global infrastructure, this includes regions around the world, power and physical security and the maintenance of those resources. 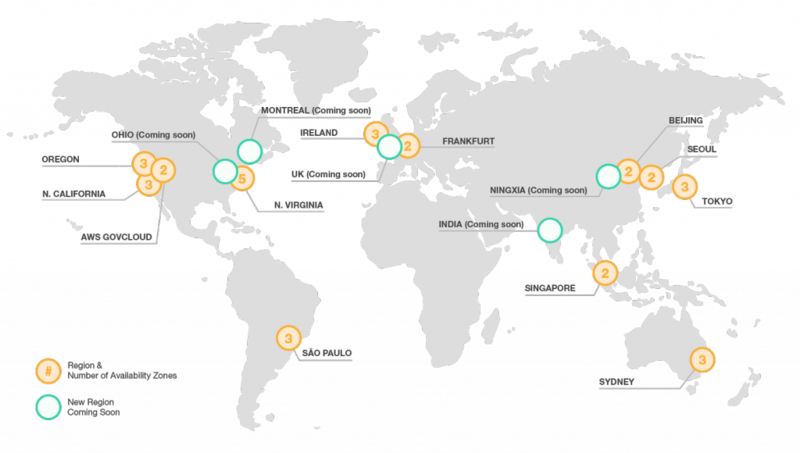 The AWS cloud operates 33 availability zones within 12 geographic regions around the world. They will launch 11 more availability zones and 5 more regions throughout the next year. AWS provides networking services like virtual private cloud (VPC), this gives full address control to users. AWS provides DNS services with protocol route 53, firewall controls for security groups, VPN connections, network load balancing services, content distribution services and other core networking services. Compute: Compute is the computing power provided to the EC2 or the elastic compute cloud. These are virtual machines or instances. Users can run their applications using these machines. Storage: Storage is a set of services that provide ways for users to store their information. These are spread from hard disk storage for EC2 instance to cloud storage like Amazon simple storage service (S3). Database: Database layer provides many different database services. 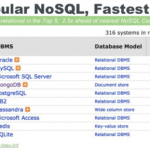 The Relational Database Service (RDS) provides relational database services like Microsoft SQL server, MySQL and Oracle. AWS also provides a NOSQL option with Dynamo DB. Users can access large data warehouses with Amazon Redshift. 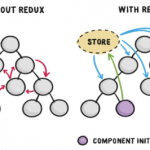 This provides applications aid common development tasks. This includes queuing services, helps users to create highly available queues to help design highly available applications. This service is called Simple Queuing Service (SQS). Likewise AWS provides Simple Notification Service (SNS) and it helps to send notifications through email, SMS and mobile applications. Finally, this layer provides tools to enable users to handle management aspect of the applications. Using services like Elastic Beanstalk, users never have to worry about how to configure AWS resources. AWS also provides many other application management tools. Amazon Web Services (AWS) offer a broad set of global compute, storage, database, analytics, application and deployment services that help organizations move faster, lower IT costs, and scale applications. The numbers of services are rapidly increasing with their growth. The services provided are listed below by their categories.